Has this little dog ever been found? A large mailing has been done for Nell over most of mid and southern Scotland-Hope it helps get Nell home soon! 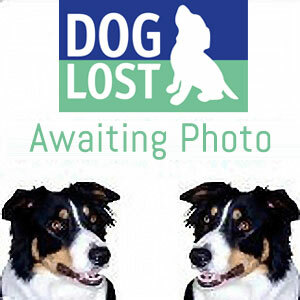 Nell's owner can be contacted on 01786 475025.